Promotes high quality classical and contemporary dance to audiences of all ages and cultures through the presentation of professional performances, community outreach and educational initiatives. Formed to encourage appreciation of all forms of dance through performance and educational endeavors, including special constituents. Junior and senior dance troups perform at the Greek Festival in June, and at other regional events. Traditional Greek dances performed locally. 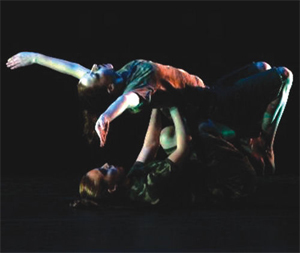 Brings talented choreographers, performers and designers together in dance performance collaborations.